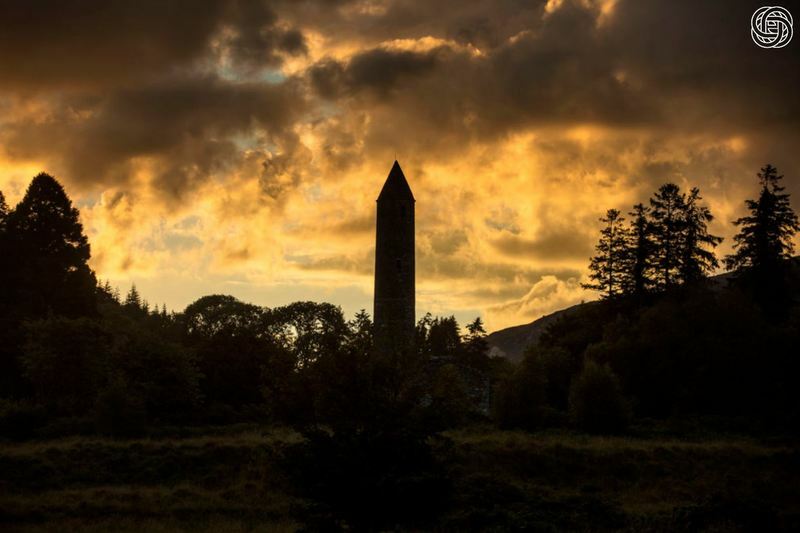 A wonderful introductory tour allowing you to explore Ireland from four great bases. A tour designed for you to meet the locals and explore from four great vantage points. 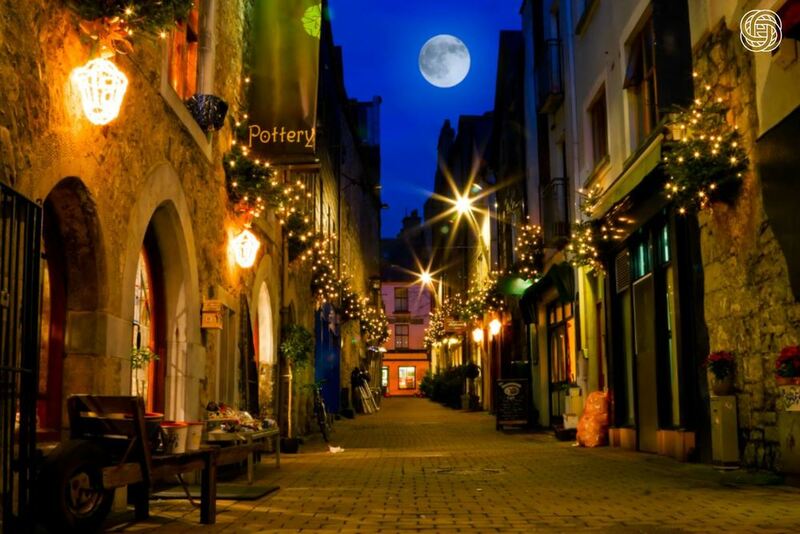 You will explore the towns of Kilkenny, Killarney, Galway and Dublin over 8 nights. There are a few options for getting around and if you don't fancy driving we can set you up on a fully driven or staged tour transfers option. What do people like about this tour? 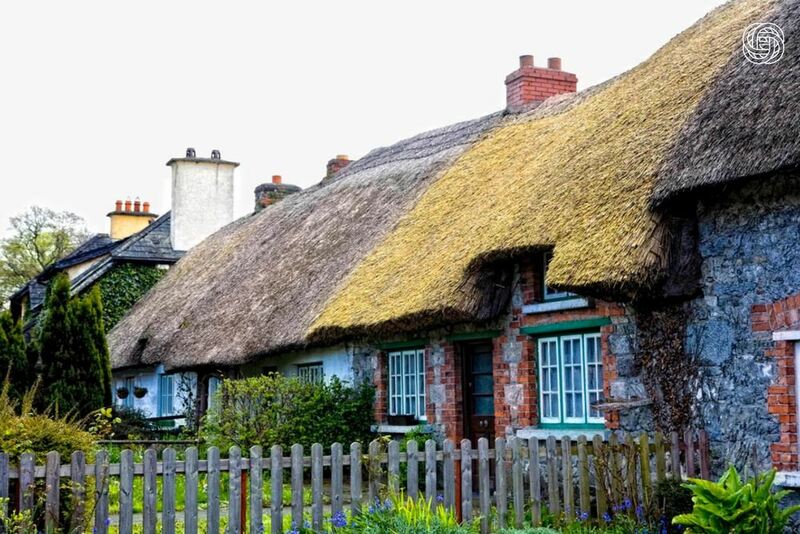 With Kilkenny only 90 minutes from Dublin Airport this tour allows you to ease into the pace of the tour on arrival and have a seamless departure from Dublin. The format of this tour allows guests to take time to do some exploring independently as well as take some day tours in the various locations. The beauty of this tour format is that it can work for a variety of budgets. So if your looking for comfort or luxury we have accommodation options at each stage. With the local knowledge one of the key perks of booking through us you can be assured we will guide you through the selection process. 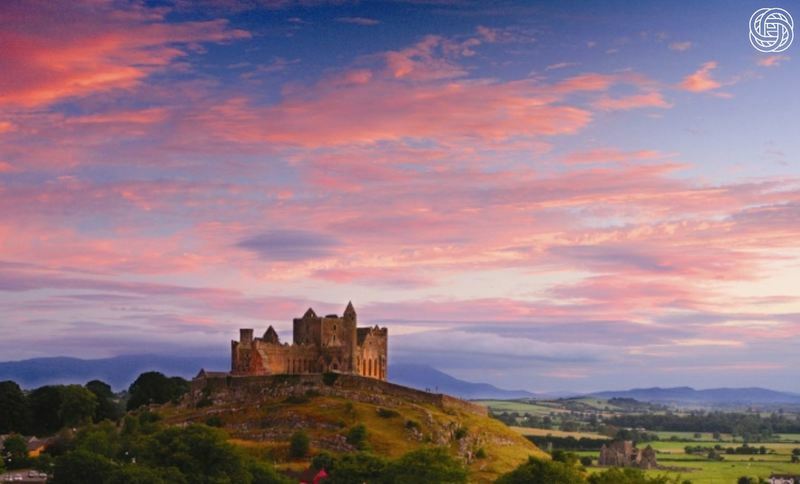 Don't be deceived by Ireland's rainy reputation as temperatures can hit the low nineties and there's nothing worse than a hotel without air conditioning or poor ventilation. Our recommendations will make sure your preferences are met. Welcome to Ireland. Meet and greet in arrivals by your chauffeur driver and transfer to Kilkenny. Enjoy some light independent sightseeing and adjust to your new timezone. 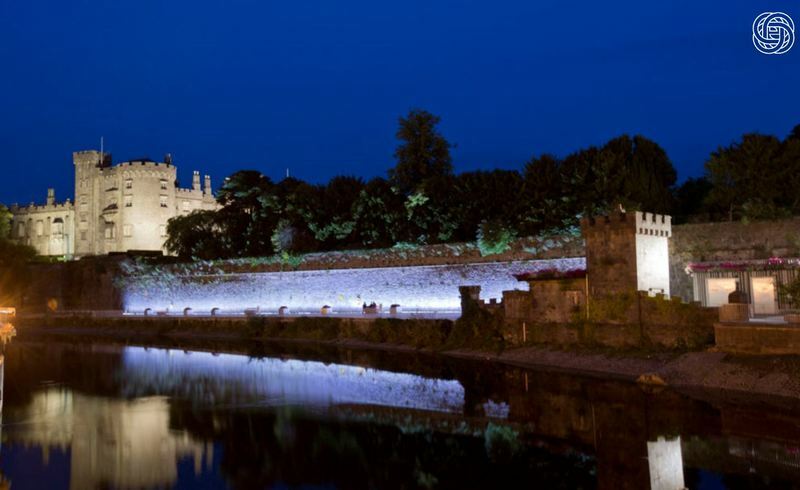 At your own leisure get acquainted with Kilkenny where the castle is a must see attraction. 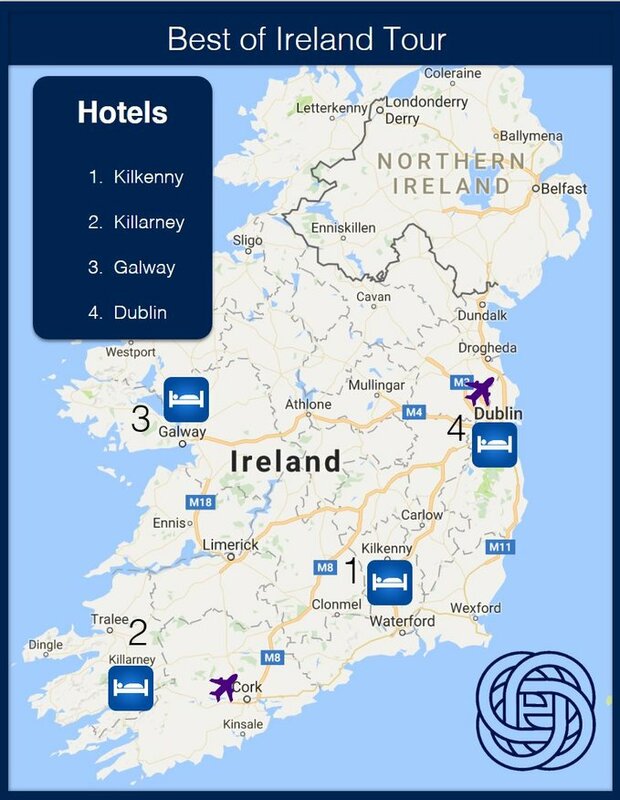 Other places if interest include the Smithwicks Brewery and The Kilkenny Way to name but a few. 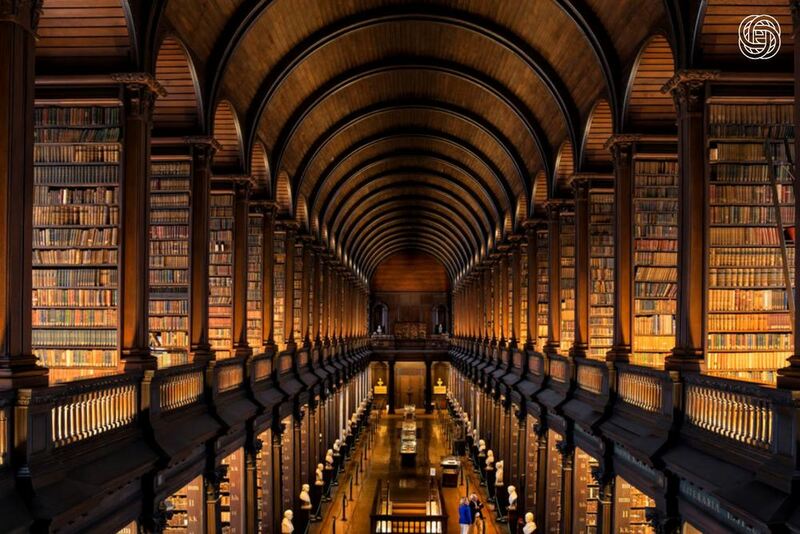 We bid farewell to Kilkenny as we continue into the west of Ireland stops in Cashel, Cobh and Cork City before arriving at the atmospheric town of Killarney where you will spend 2 nights. 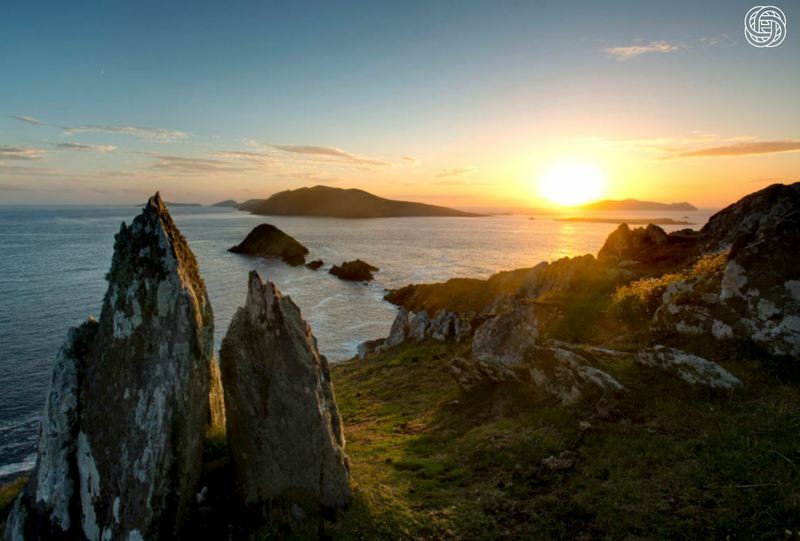 The Ring of Kerry is always a popular touring route as is The Dingle Peninsula. If you can squeeze an extra day into the trip try and do both. So much to see but we will show you the less touristy ways to experience both of these wonderful day tours. Our journey through Ireland continues today along the Wild Atlantic Way to the City of Galway. 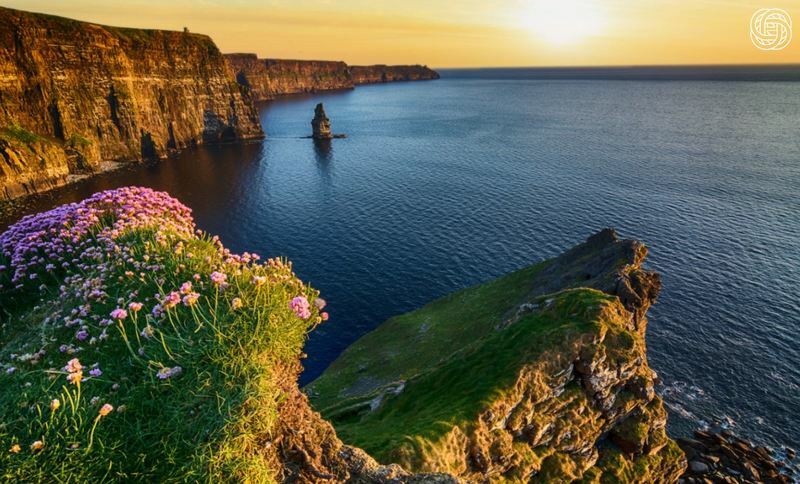 En route the imposing Cliffs of Moher will feature in our stops along with the Burren National Park and perhaps a stop at a cool chocolate maker. 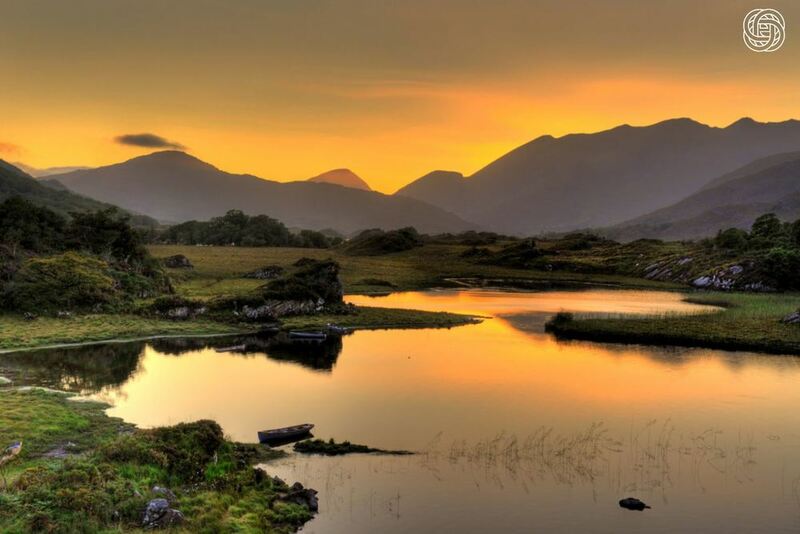 Connemara National Park is spread on a vast stretch of land between Galway and Mayo. 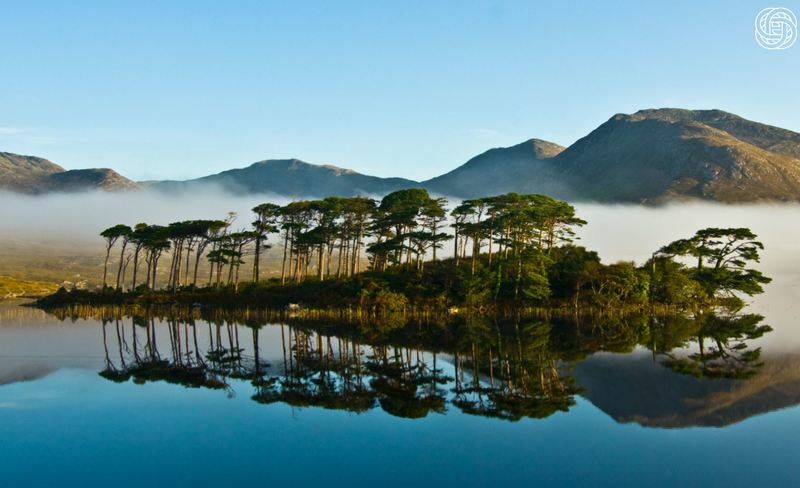 Ancient famine dwellings and some of Ireland's most iconic photo stops including Kylemore Abbey will be part of today's plan. The grand finale has arrived. 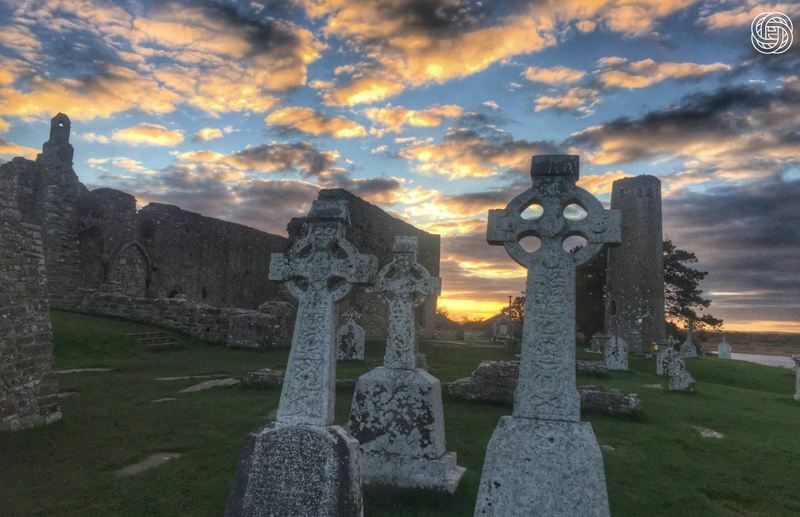 We head east to Dublin with a stop at Clonmacnoise where you will be amazed at the remarkably preserved 7th century Christian Settlement. 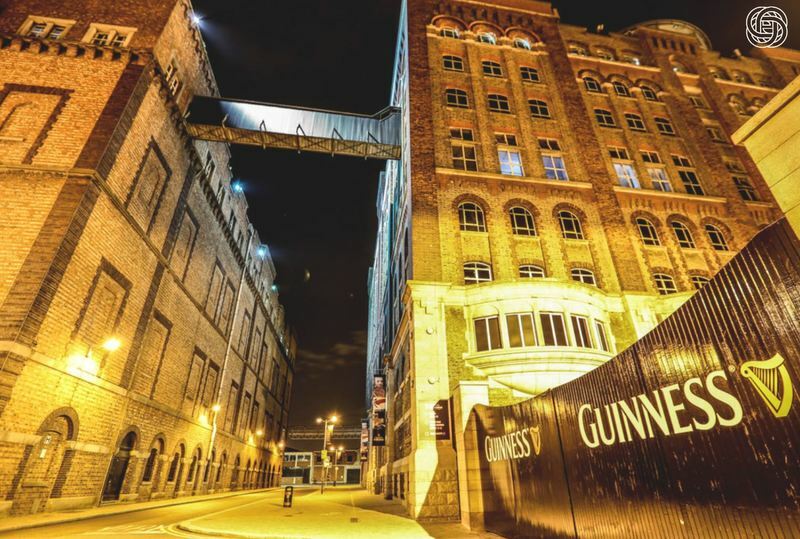 On arrival in Dublin we will have prebooked several attractions to avoid any disappointment . We will start you off with a half day guided walking tour. A vehicle and driver can be arranged if there are any mobility issues. In the afternoon we will have scheduled attraction visits and allow you some time for last minute 'tax free' souvenir shopping. Many of our guests enjoy finishing on a high by attending an Irish banquet evening. Day 9 - Farewell to the Emerald Isle. 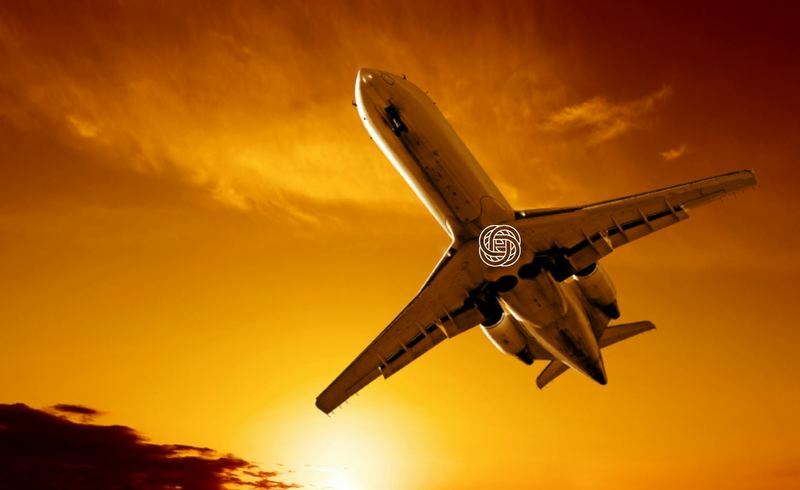 A private airport transfer will be arranged to take you to Dublin Airport. Thank you for using Emerald Custom Tours and we look forward to your feedback when you have settled back in at home. Incomplete forms may not receive a response.